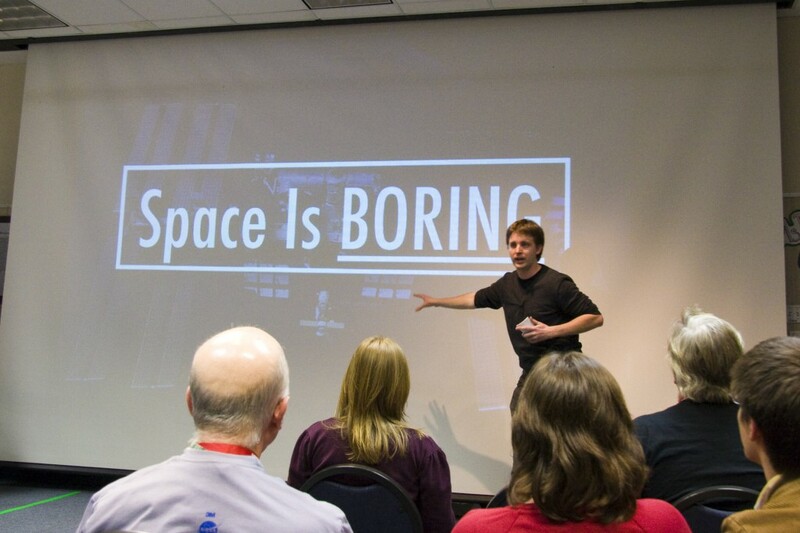 You will be amazed at what comes out of SpaceUp. Based on similar unconferences in other industries, you might see businesses started, problems solved, projects kicked off, plans hatched, and amazing friendships born. You can also follow us on Twitter, become a fan on Facebook, or subscribe to email updates to make sure you don’t miss out on any future SpaceUp details.